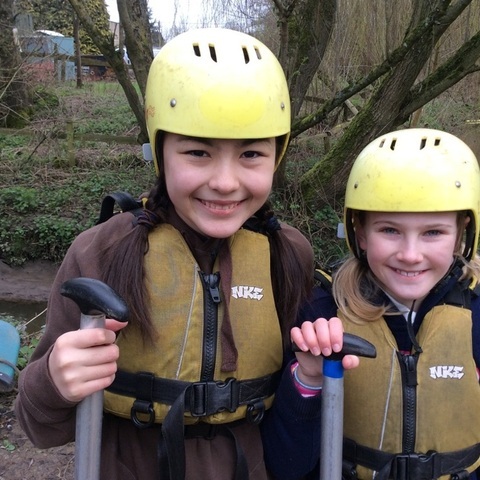 The Year 6 residential to Mill on the Brue was another exciting, engaging and exhilarating experience for pupils. 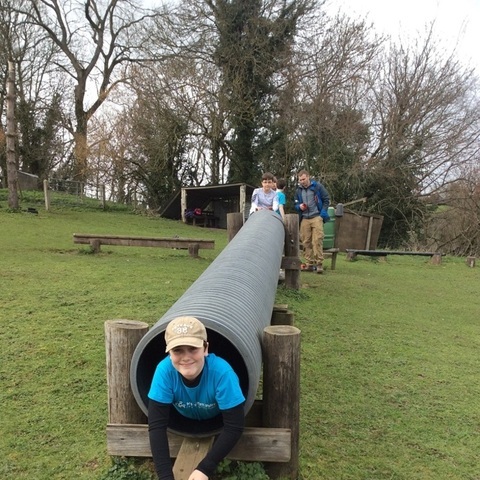 It is a fun and challenging outdoor adventure activity centre set in 25 glorious acres of Somerset countryside. 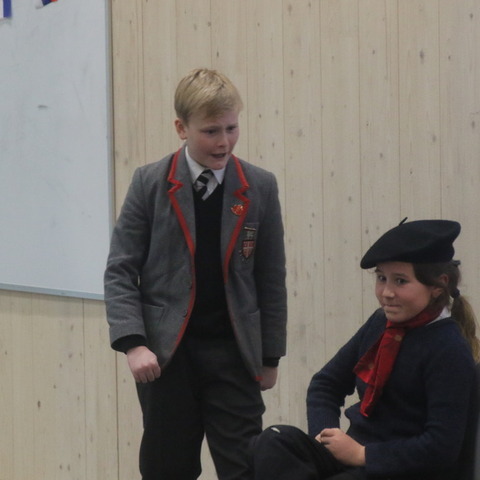 Upon arrival, pupils started with lunch which gave them the energy for the afternoon's Ice Breaker Olympics, a variety of activities involving team work and problem solving. 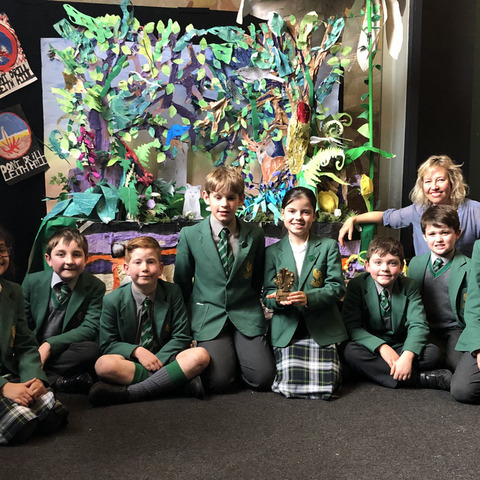 Throughout the week, Year 6 took part in crate stacking, grass tobogganing, canoeing on the River Brue, clay oven pizza making, tree climbing, low ropes course and more. 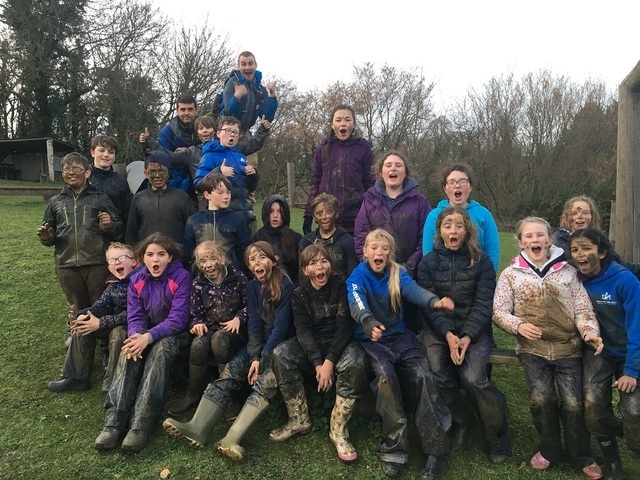 The residential trip doesn't just encourage team work, but it also fosters a 'can-do' attitude, self-discipline and time keeping. Thank you to Mill on the Brue and its fantastic instructors for another fun-filled adventure! 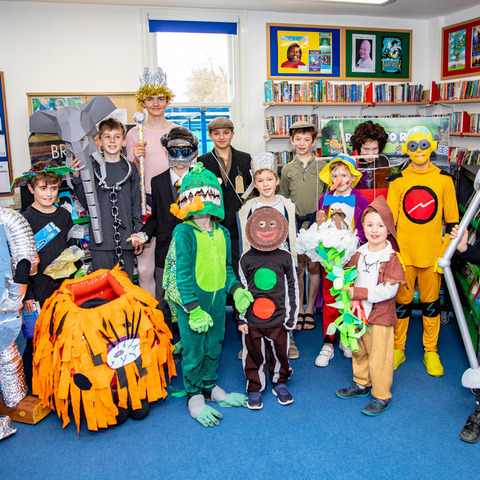 Leehurst Swan is a iaps school for boys and girls aged 6 weeks to 16 in Wiltshire. 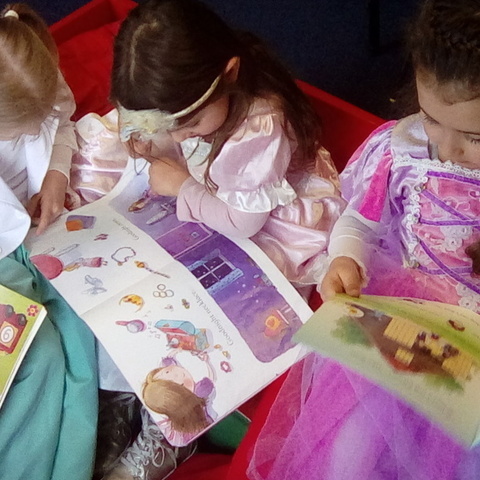 Chinthurst celebrates Reading Week by dropping everything to read.